eToro, a well-known trading platform used by traders around the world had recently announced the launch of its own cryptocurrency exchange. The exchange, eToroX, ended up being launched two days ago, on Monday. It allows users to buy, sell, or trade various crypto pairs, and so far, it appears that the exchange launch and the start of trading have gone on without issues. 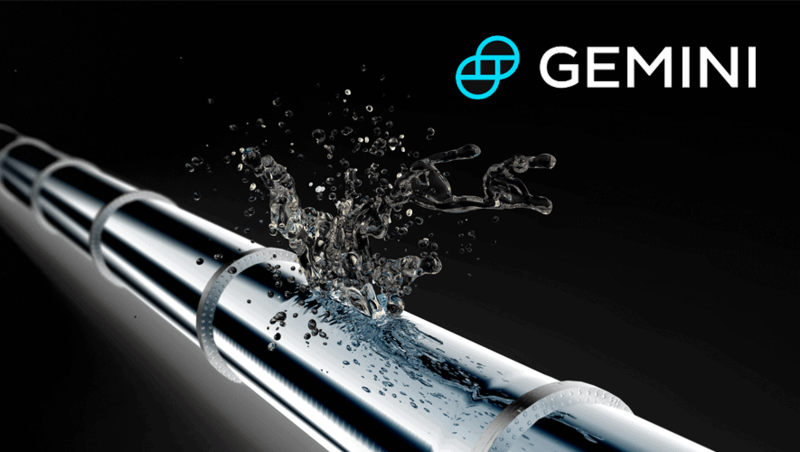 However, the exchange did not come by itself, and it actually brought a number of new stablecoins, including EURX, JPYX, and GBPX. As the name suggests, all of these stablecoins are based on the fiat currency, and all of them were created by eToro. Stablecoins have been a popular trend in the crypto industry for quite some time. Their connection to the fiat currencies gives them not only value, but stability, and resilience to issues such as volatility. Their popularity increased during 2018 bear market when all other coins kept losing value, while stablecoins acted as a safe investment. eToro’s CEO, Yoni Assia, stated that eToro platform allowed investors around the world to gain access to the traditional markets. 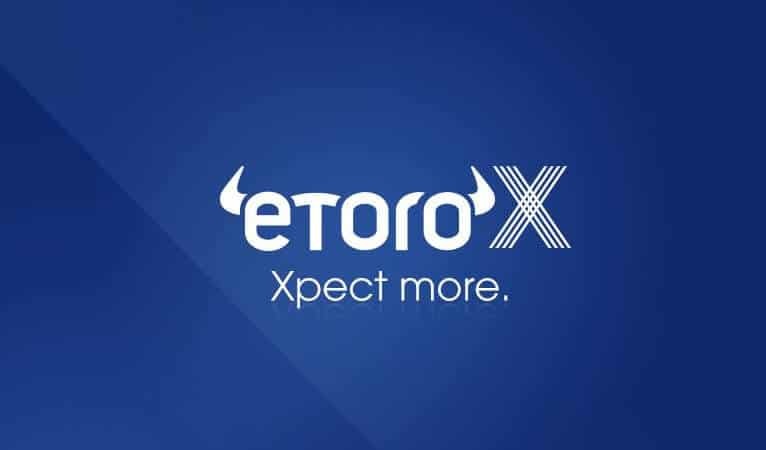 Now, eToro hopes to do the same for those interested in the tokenized world, and the launch of eToroX is their way of doing it. The trading platform and its executives believe that digital currencies are the future of finance, which is why it is imperative to bring cryptocurrencies to the wider audience. The fact that cryptos are being offered by eToroX, an exchange backed by a trusted online trading platform, will likely help attract many to the sector. Apart from the new stablecoins, eToroX will also initially offer six popular cryptocurrencies, such as Bitcoin, Ethereum, XRP, and Dash. More tokens will likely be added in the future, as the platform reviews them and chooses which cryptos it should list. eToroX also plans to communicate with other exchanges in order to see eToro stablecoins appear elsewhere as well. While there are many who think that this shift towards the crypto industry came out of nowhere for eToro and its executives, this is not exactly accurate. For example, one of the platform’s co-founders, and a former gambling executive, Dudu Ring, already worked with crypto before. Ring helped launch Colu, which is another cryptocurrency that is actively used in Israel. Ring also worked together with Assia to create ColourCoins, a technology that can track the movement of various assets on the blockchain. Assia is a firm believer that the world is moving towards the tokenization of all traditional asset classes. In addition, new asset classes will emerge as well. Things like tokenized property, art, IP, and alike are all likely only several years away. For now, however, there are only crypto assets, as the first step on that journey. Even so, Assia finds it exciting to explore different tokenization-related opportunities, particularly new ones that come with the launch of eToroX. The platform is already gaining new registrations, and according to Assia, the vast majority of the new users are based in the US. 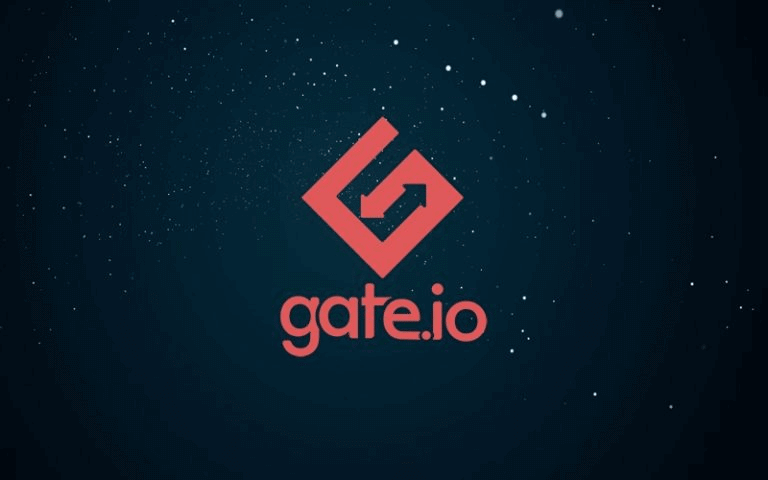 Of course, this is quite an achievement, considering that the company has to compete with numerous established exchanges, such as Binance, Coinbase, and other big names in the industry.